Center Home Care is a local, independently owned and operated business in Enterprise, Alabama. Center Home Care is dedicated to assisting people of all ages and abilities in enhancing their quality of life while having the benefit of enjoying the comfort and familiarity of their own homes. The Center Home Care staff are friendly, reliable, and compassionate individuals committed to providing care, services, and support to patients and their families. Center Home Care is passionate about providing high quality care to its patients while maintaining the dignity and respect of those needing the care. The mission of Center Home Care is to provide care, services, and support to patients and their families so they are able to enjoy life to its fullest. 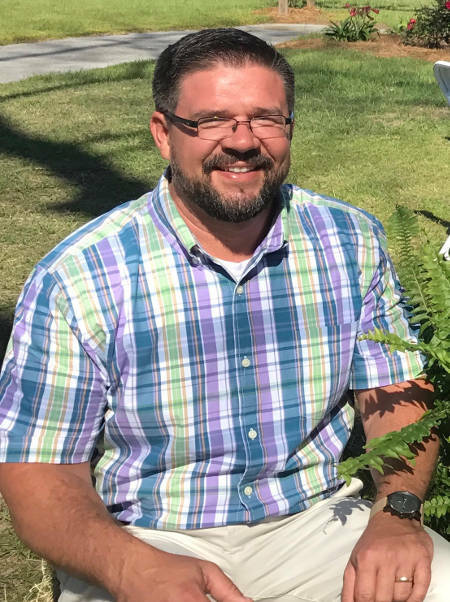 Hello, I am Jason Windham, owner and manager of Center Home Care in Enterprise, Alabama. I was born and raised in Coffee County and consider it a blessing to serve the fine people of my community and surrounding area. I am married to Audrey Windham of Enterprise, and together we have one daughter. After becoming a registered respiratory therapist in 2002, I expanded my experience through working in both the hospital and home health setting. In 2014, I became an owner and manager of Center Home Health, and during this time have tried to provide a level of care and attention to my customers that I would expect for my own family. The obligation I have to my customers is what lead to my vision of Center Home Care. I saw a great need in the Enterprise area for a service that would provide trustworthy individuals to take care of others in the comfort of their own homes when their loved ones can’t be there. I am thankful God has given me the opportunity to open Center Home Care, and I pray his continued blessings on this company and the families we serve.